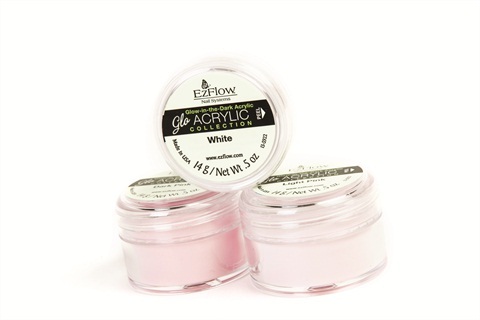 The GloAcrylic Kit, EzFlow Nail Systems’ new line of glow-in-the-dark acrylic powders, gives clients a classic French manicure during the day and trendsetting nails that glow at night. The award-winning polymer formula was created to work with any traditional monomer. The colors — available in dark pink, light pink, and white — actively glow with any light source and are chip-resistant. For more information, visit EZFlow Nail Systems.